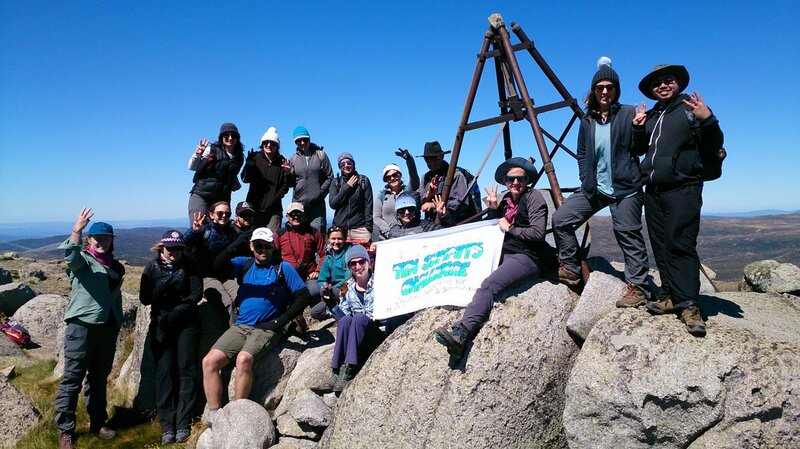 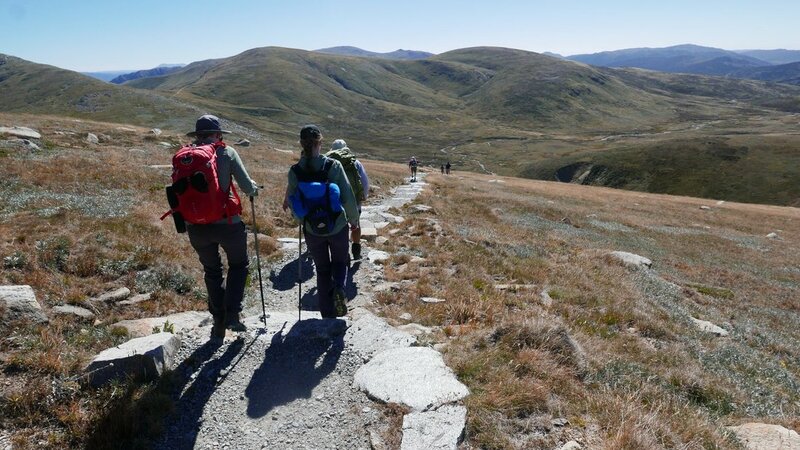 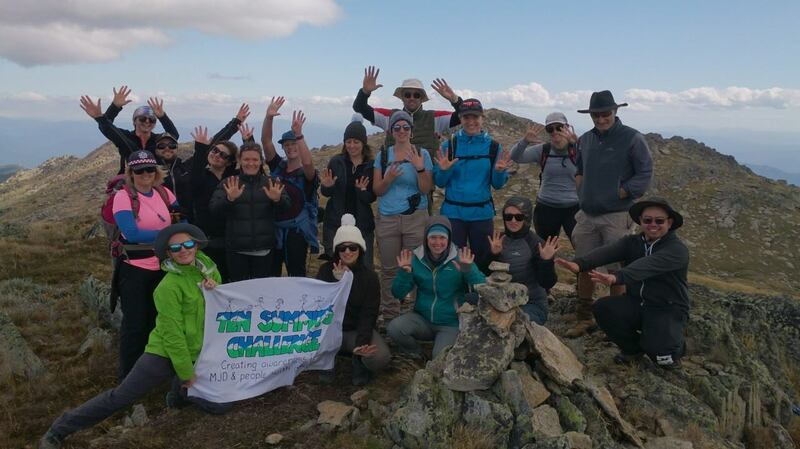 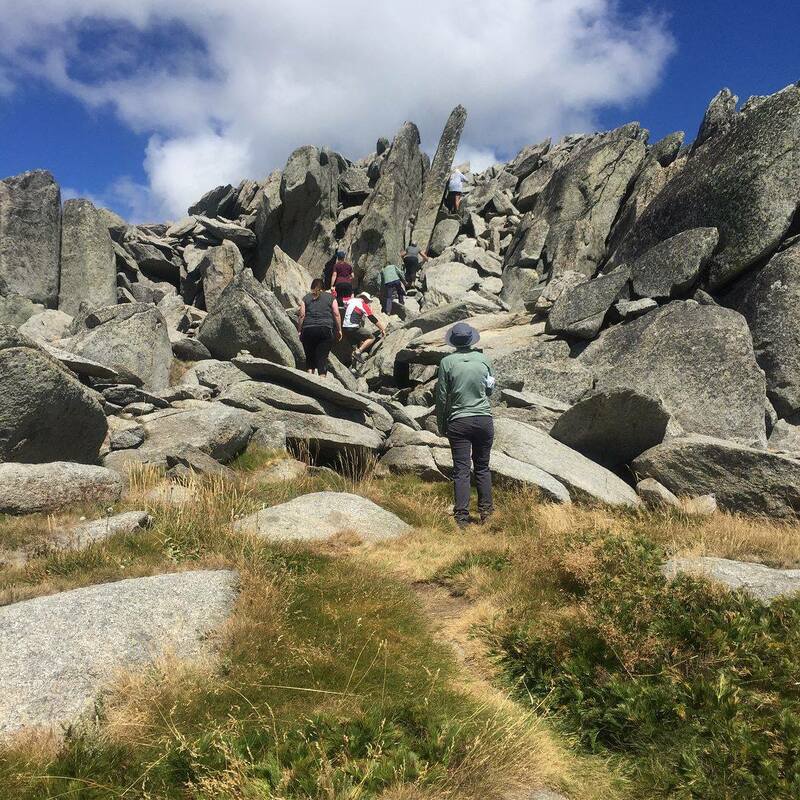 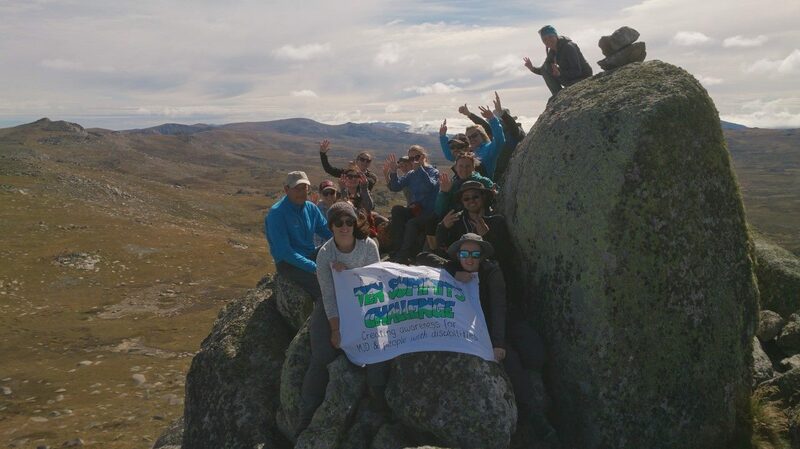 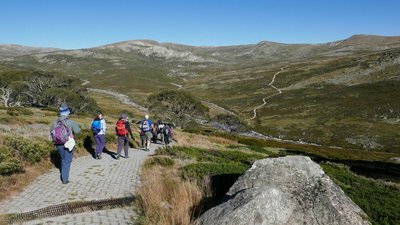 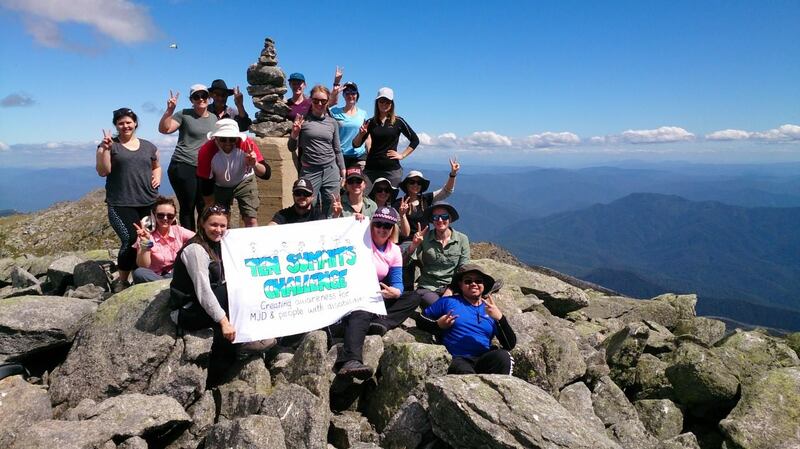 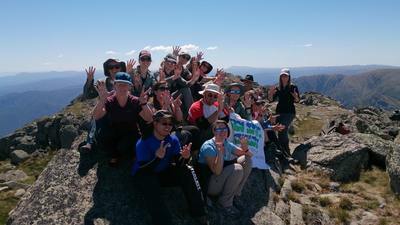 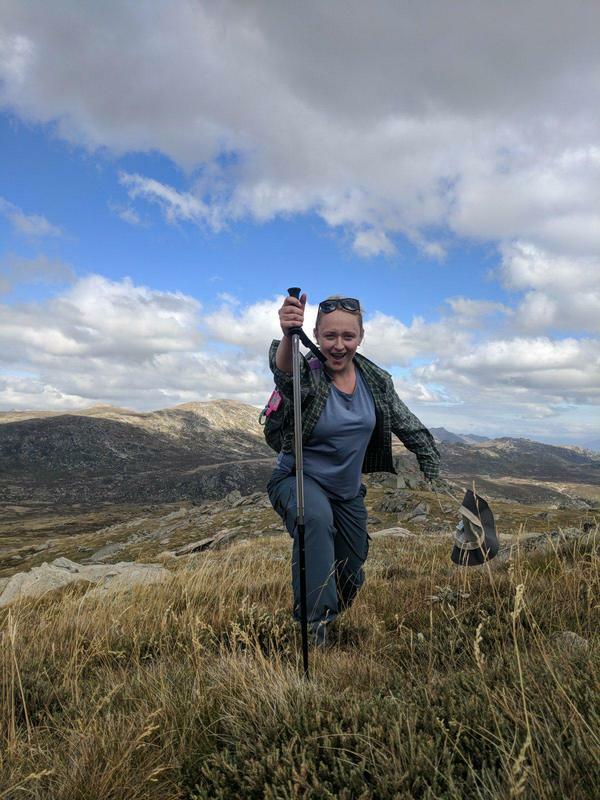 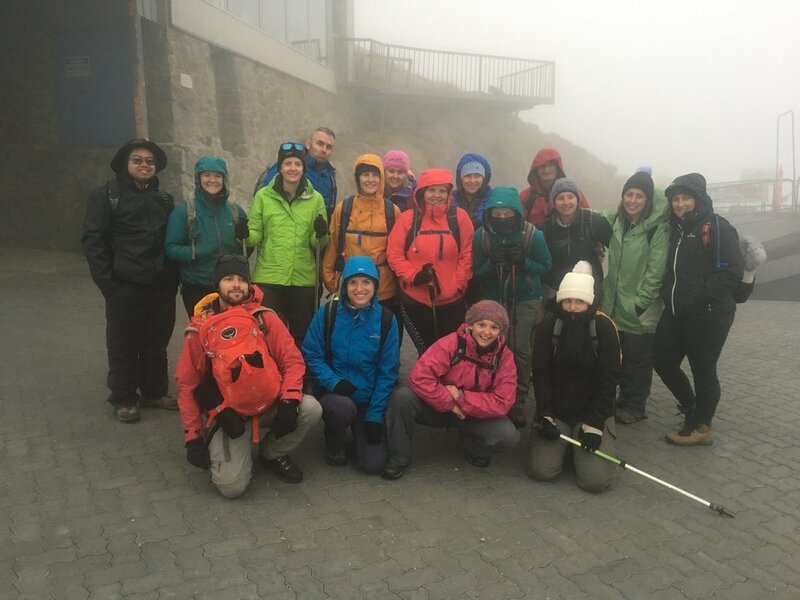 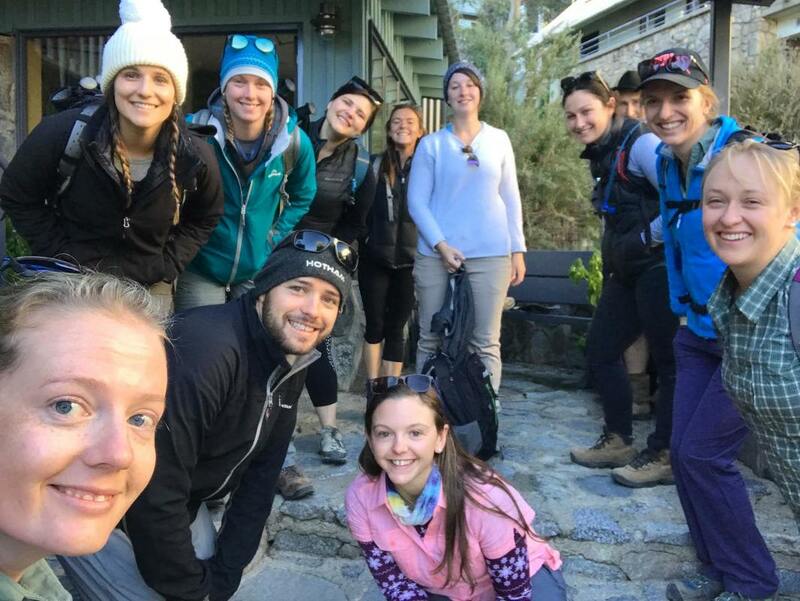 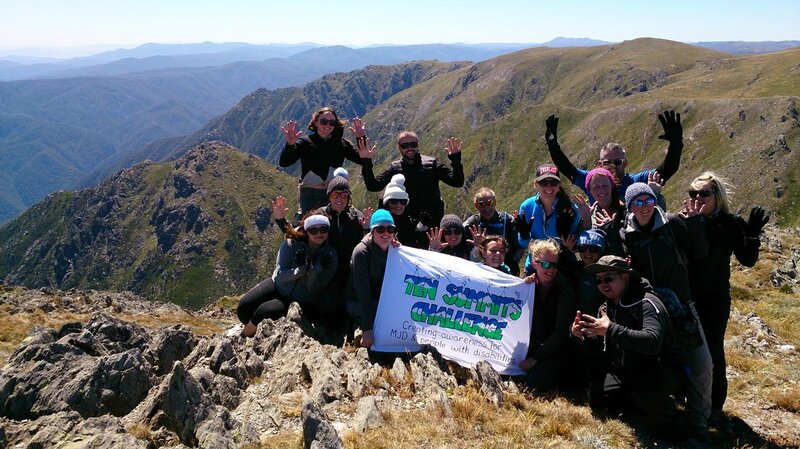 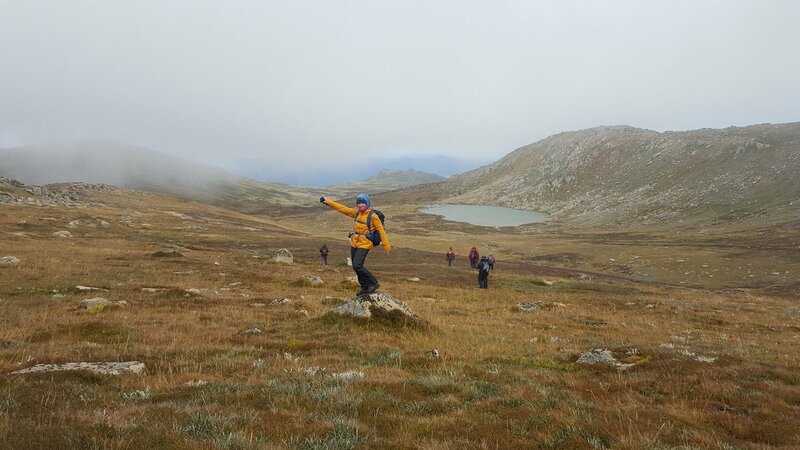 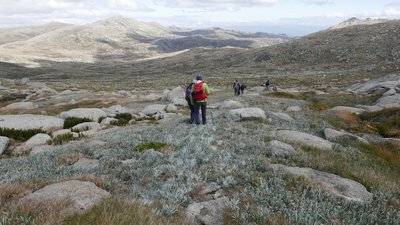 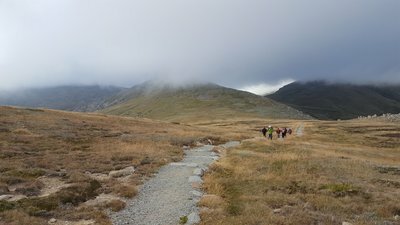 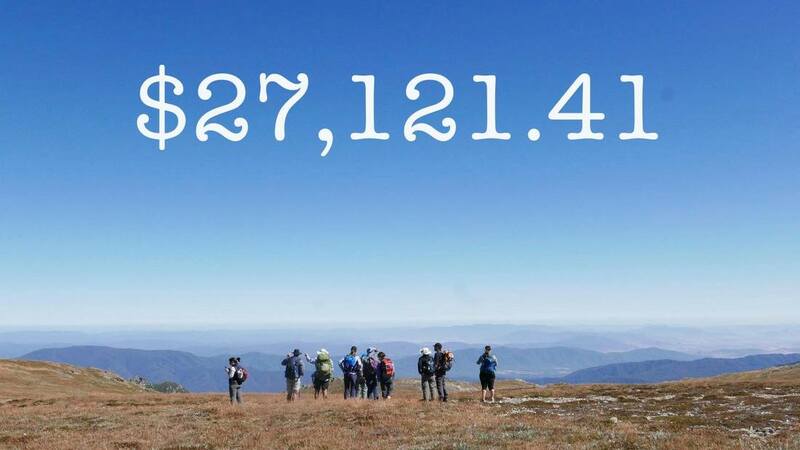 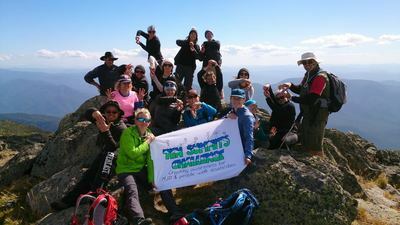 The Challenge took place in March 2018 where we hiked up the ten highest peaks in Australia over five days with some of Australia's most experienced Mountain Guides from K7 Adventures. 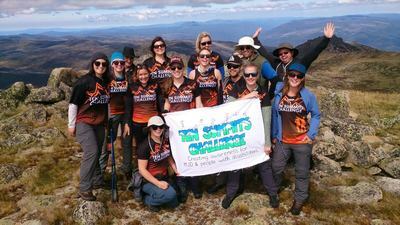 We did this to raise awareness for MJD and people with disabilities; and to raise funds for research and support programs. 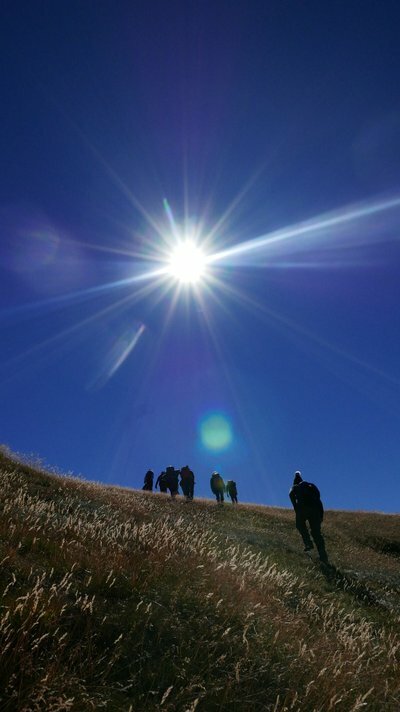 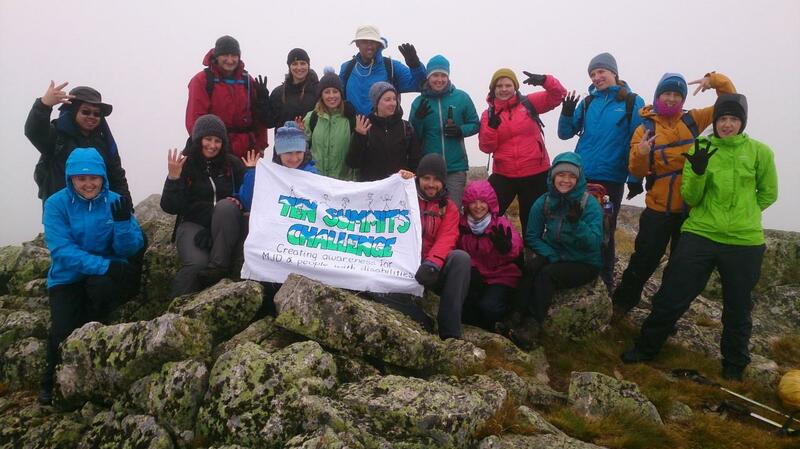 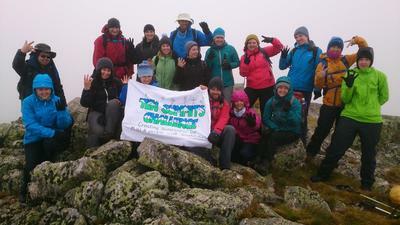 The Ten Summits challenge website is still active. 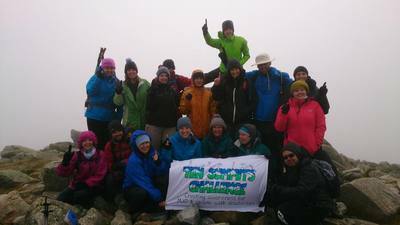 On there you can see more information and our sponsors! We also have a facebook page!